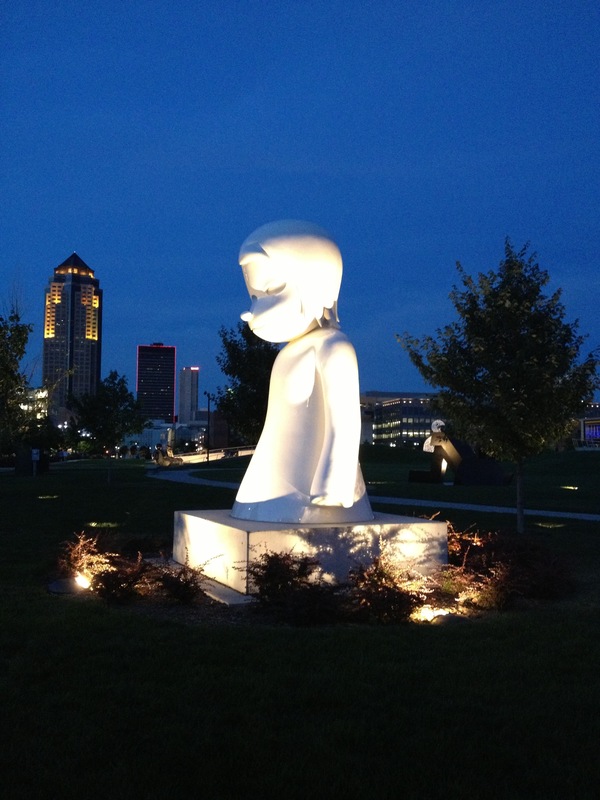 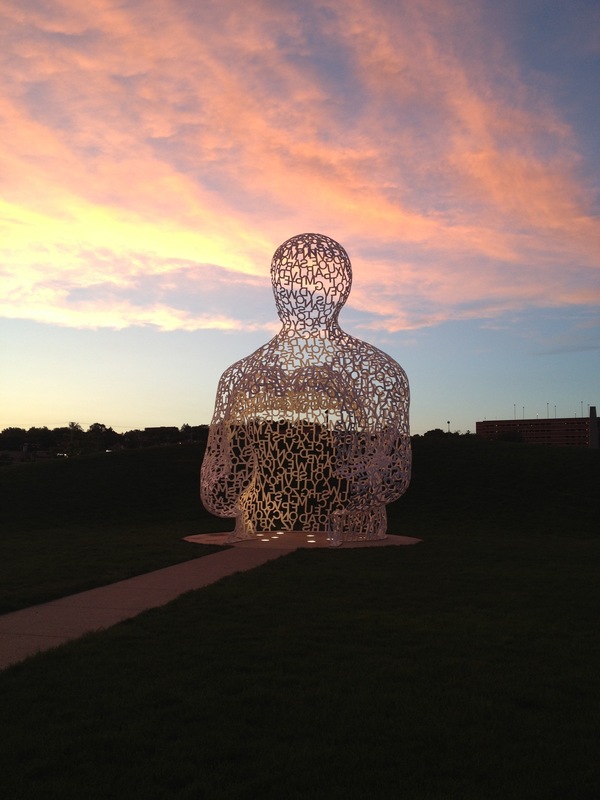 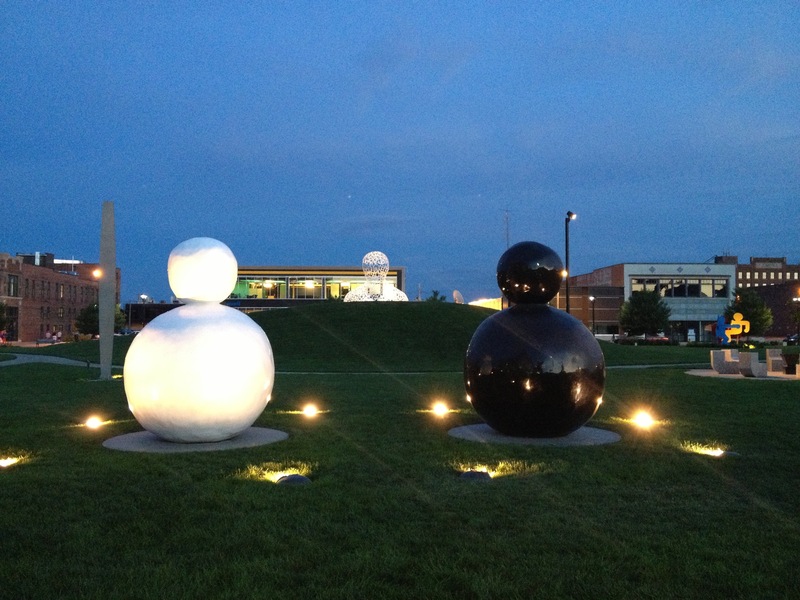 One of my favorite parts of downtown Des Moines is the Pappajohn Sculpture Park. 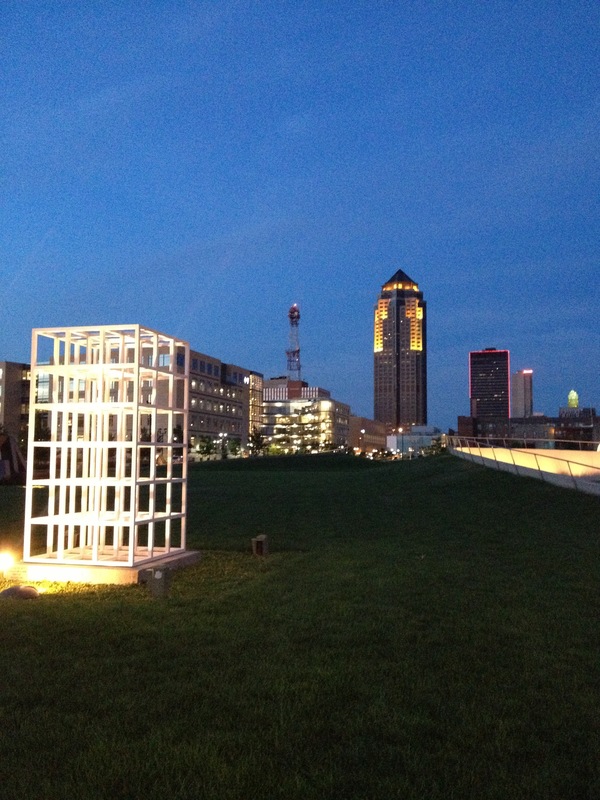 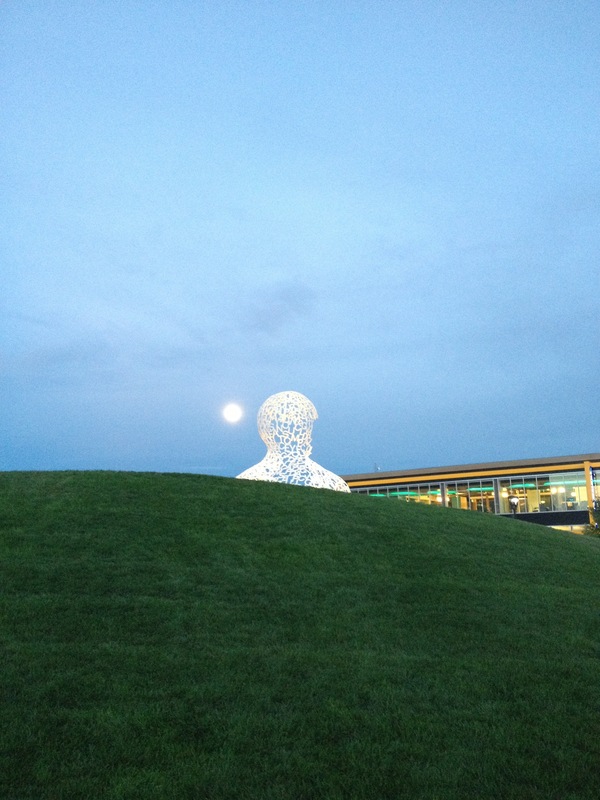 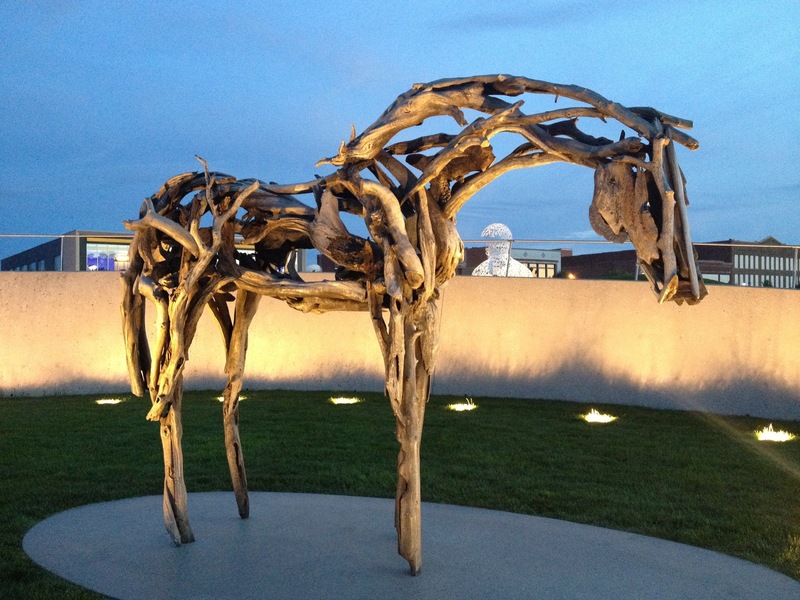 Nestled on the lushest blanket of green grass sits millions of dollars of art. 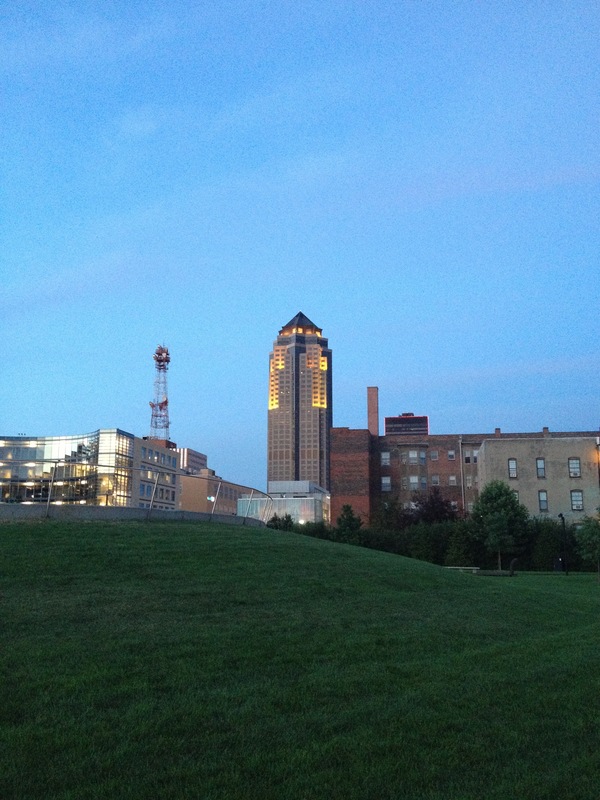 No matter how many times I’ve been by, it always begs to be admired.